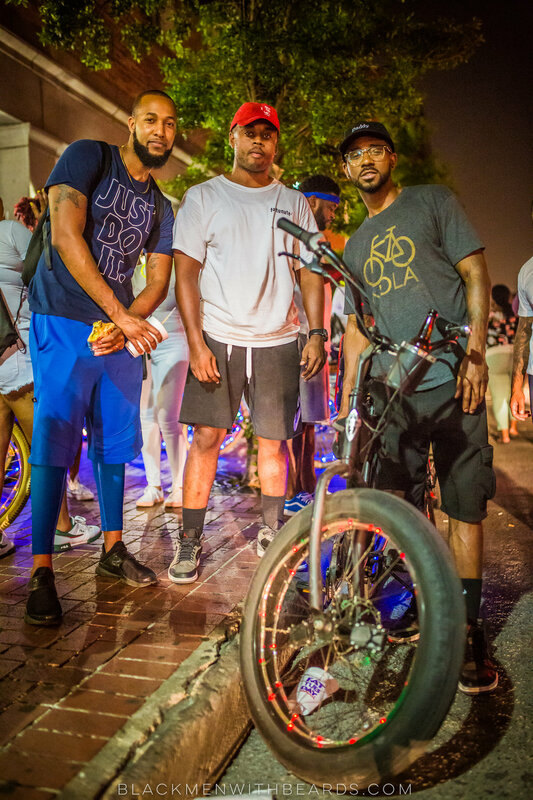 Bike life has really taken a life of its own and grown into a culture in New Orleans thanks to two young black bearded entrepreneurs, Nick and Blake, co-owners of Get Up N Ride NOLA. 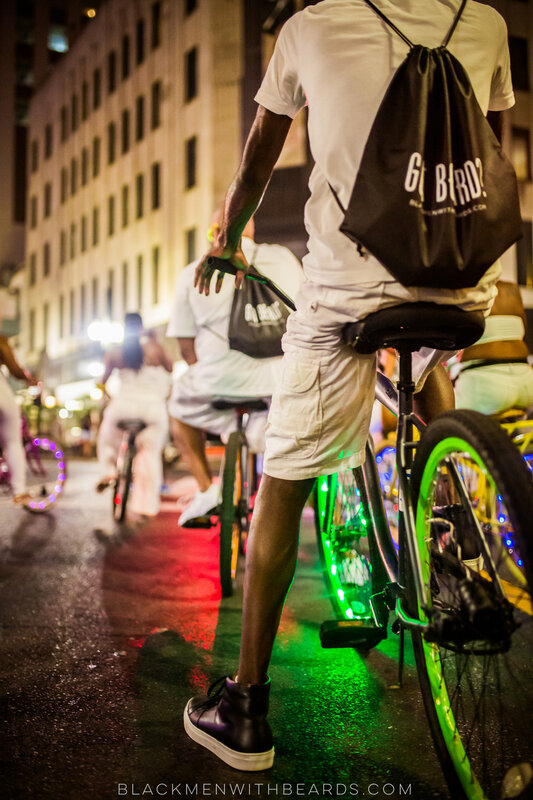 We couldn't wait for the chance to partner up, and Essence Fest was the perfect opportunity! 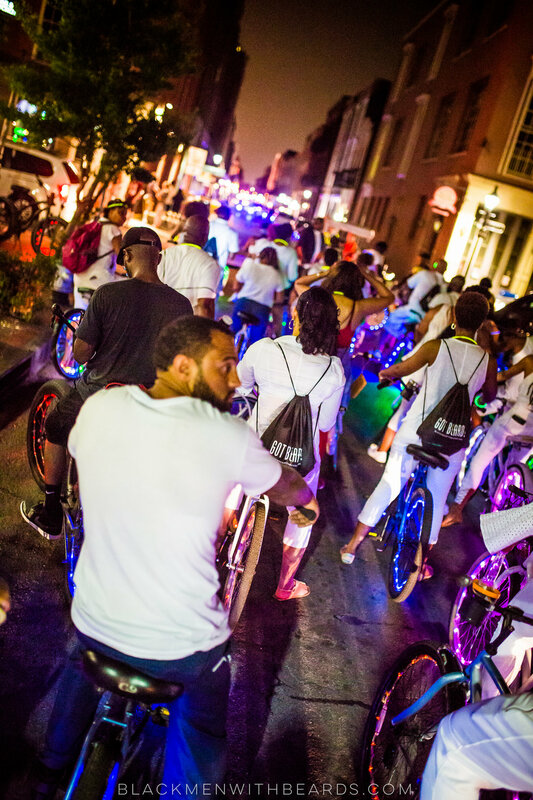 Dressed in all white, BMWB supporters sipped on our signature rum infused Beard Juice (also dubbed The BJ), guided by Nick and took to the streets of Downtown New Orleans on glowing pedal bikes jammed out! 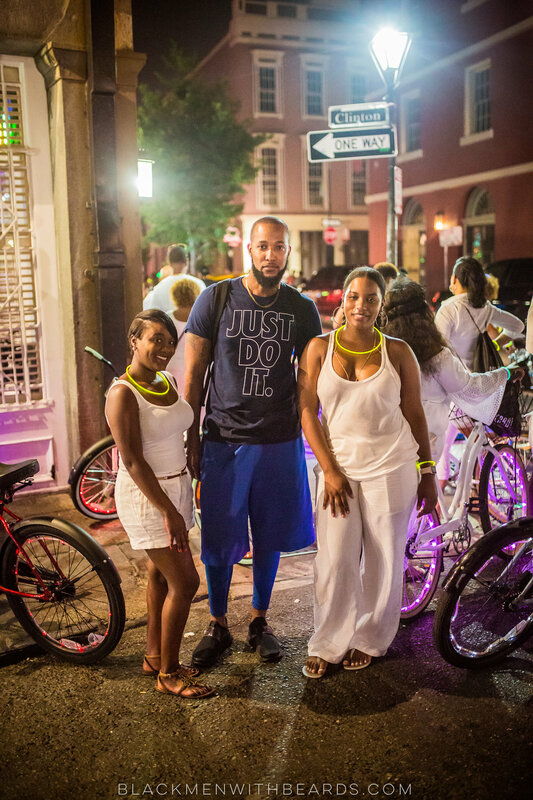 Check out some of the photos provided by XO Quinntographer below!